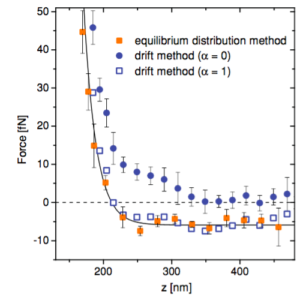 Previous Previous post: Work Done by Rotational Force Fields published in J. Opt. 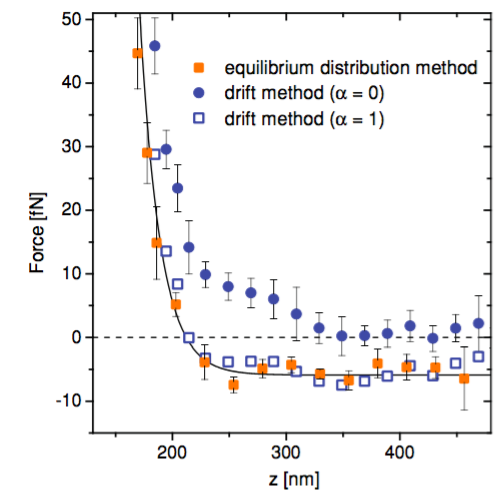 Next Next post: Reply to Comment on Influence of Noise on Force Measurements published in Phys. Rev. Lett.